Whitetail Deer Buck With Large Antlers In Outdoor Woods. Trophy Buck With Large Rack Walking Through The Forest. Lizenzfreie Fotos, Bilder Und Stock Fotografie. Image 114070609. 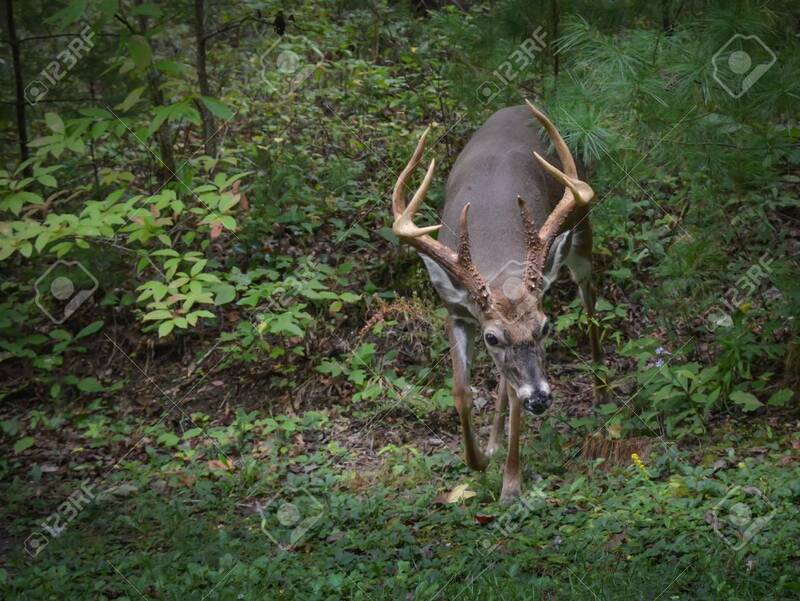 Standard-Bild - Whitetail deer buck with large antlers in outdoor woods. Trophy buck with large rack walking through the forest. Whitetail deer buck with large antlers in outdoor woods. Trophy buck with large rack walking through the forest.